Pst.ZinoGenesis – Page 4 – ✝️Jesus Only, Jesus Ever, Jesus All✝️. 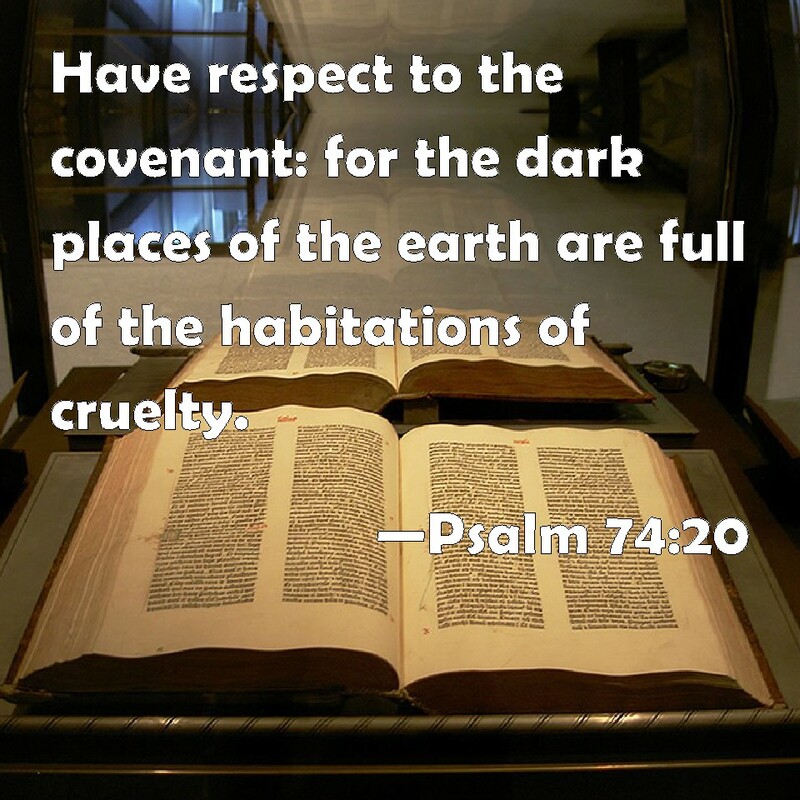 Have respect unto the covenant: for the dark places of the earth are full of the habitations of cruelty.Psalm 74:20. 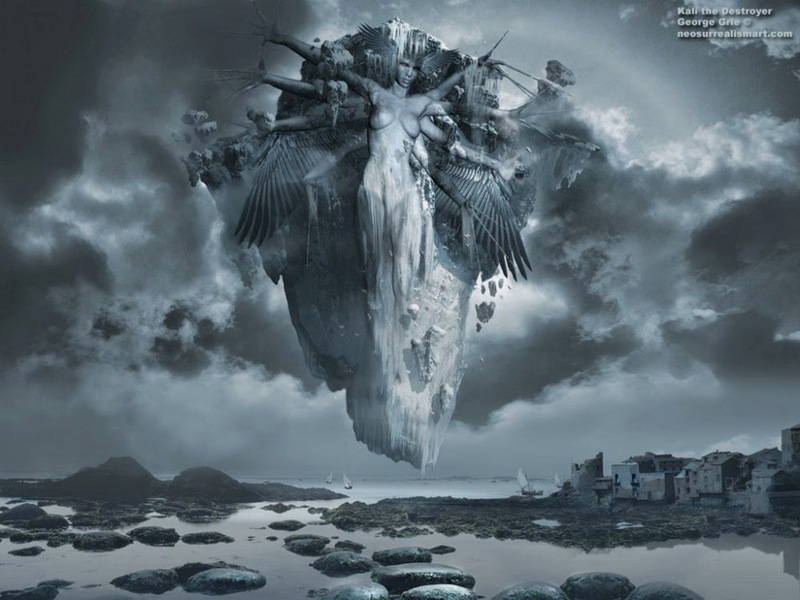 There are some places called the dark places of the earth, not in heaven but here. They are full with the habitation of cruelty. The bible says it is full, not half. This place of cruelty is the place where they harm people, a place where they disturb the heart of man. When you hear the word cruelty it means wickedness, a place where arrows are fire. But for you that is associated with Christ your case is different because He has redeemed you from the Curse of the Law. Galatians 3:13-14. 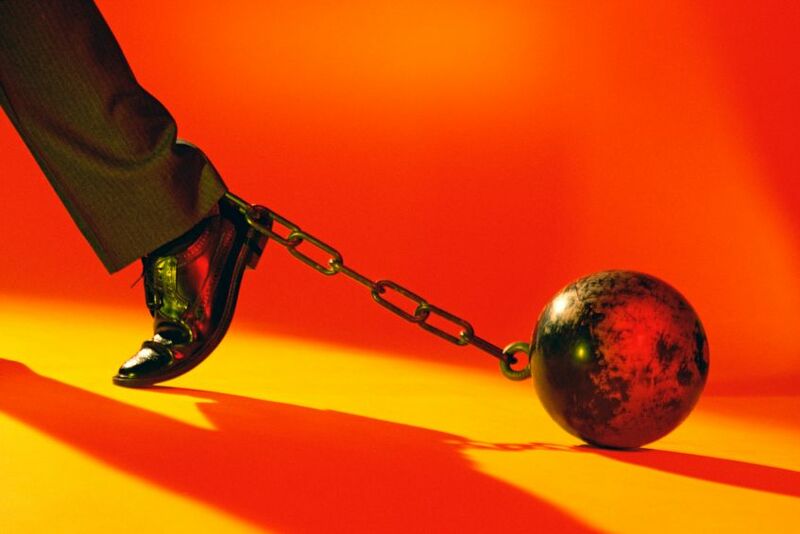 Defeating the forces of wickedness 1 John 5:19. And we know that we are of God and the whole world lieth in wickedness. 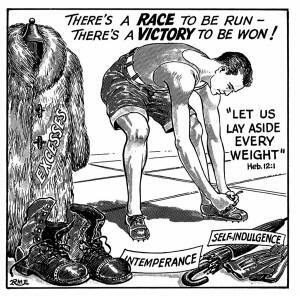 This means there is no place you run to and you will no see wickedness. The fact you want to live a good life is enough for the enemy to attack you, you want a good marriage, and you want to prosper. All these are enough for the enemy to fight you. Ephesians 6 says wickedness in the high places. Evil can be program against a person from any place. The world is in chaos, people harming people for no just cause, you think it is normal? Revelations 12:12 Therefore rejoice, you heavens, and you that dwell in them. Woe to the inhabitants of the earth and of the sea! for the devil has come down unto you, having great wrath, because he knows that he has but a short time. The enemy knows that his time is up, he just has to destroy more people. There is no way you will serve and be obedient that your life will remain the same. every evil programmed into the heavenliest against your life shall be deprogrammed in the name of Jesus. 1John 5:4. For whatsoever is born of God overcometh the world: and this is the victory that overcometh the world, even our faith. God never lie, that is why I know you, cannot be defeated. What is wickedness? 1. Wickedness is anything that prevents what you desire in God from getting to you. Example Daniel prayed and god sent an angel to answer the prayer. But this angel was withstood for 21 days. This is wickedness! Wickedness is a force, a spirit, a power. Once it enters into a person, the person becomes a different person. 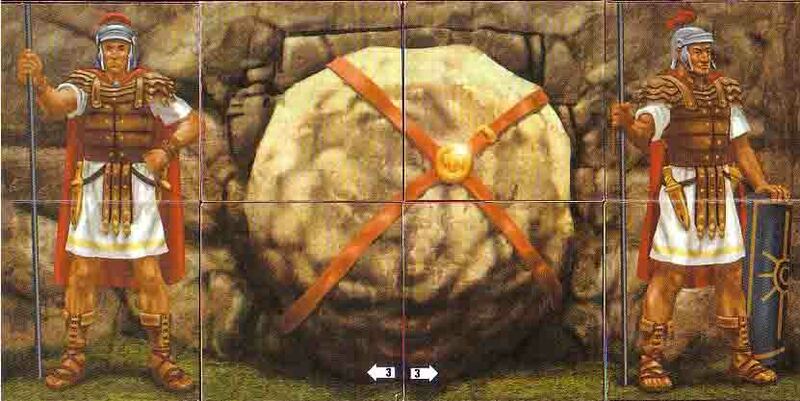 We must destroy it. Pray like this: I fire back every wicked arrow fired into my life. Pray like this: Every wickedness from my place of birth. loose your hold over my life in the name of Jesus. Wickedness is a personality. Behind every mistake, there is a spiritual force. Wickedness in the world is not meant to dominate your life because greater is he that is in you than he that is in them and that is in the world. They must not prosper against you. Tears hold no hope for victory, crying, complaining, weeping and grumbling does not move the devil. But the word of God moves Him. The bible says many are the afflictions of the righteous but the Lord delivers them from all. Our main adversary is the devil. I paralyze every wickedness of the devil fashion against you. What to do? We are now created in the Imagine of Christ Jesus, Our Life is Hid in Christ and Christ in God. It means we are Untouchable as God’s people. As we are living a right life, before anything harms us, it must harm Christ Jesus and God first before harming us. Even the devil himself bears witness that’s impossible.We only need to walk in the principles of holiness and righteousness; according to the will of our Heavenly Father. 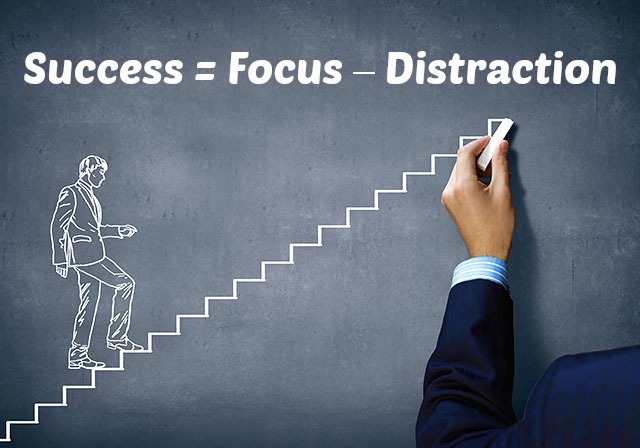 The word FOCUS is probably one of the most used words for people aiming to be successful. 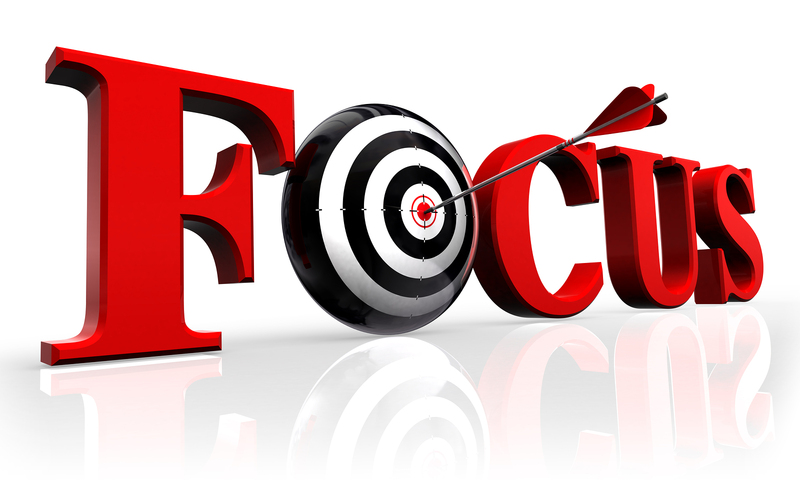 Most successful people when interviewed they say one of their key principles to success was FOCUS. What is Focus? An act of concentrating interest or activity on something, the center of interest or activity. The point at which an object must be situated for it to be well defined. Pay particular attention to something. From the Biblical aspect, I define Focus as Priority. Isaiah 2:10. For precept must be upon precept, precept upon precept; line upon line, line upon line; here a little, and there a little. What is Priority? The fact or condition of being regarded or treated as more important than others. When the first things come first. Doing something that is regarded as more important than others. Everyone that had great success in the Bible was people that had a purpose and they focused on their goal and vision. God told Joshua that he would have Good Success if only he could Meditate day and night. This meant He needed to Focus on the Laws and Rules of God for Him to be successful. Joshua 1:8. This book of the law shall not depart out of thy mouth; but thou shalt meditate therein day and night, that thou mayest observe to do according to all that is written therein: for then thou shalt make thy way prosperous, and then thou shalt have good success. This verse is telling us that there are two kinds of success. Normal Success and GOOD SUCCESS. When you meditate you focus your attention on that thing. “Your Engagements To The Laws Of God; Will Make You A Lord In What Ever You Do!” There is a man in the Bible called Elisha; this man is the definition of Focus. Elisha was the servant of Elijah. Elijah was a prophet during the era of King Ahab and Queen Jezebel of Israel. After prophet, Elijah had finished disgracing the prophets of Baal in Mount Carmel and slew 450 of them in 1Kings 18. In chapter 19, King Ahab told his wife Jezebel what had happened. Jezebel sent a messenger to Elijah and promised to kill him within 24 hours. Well, the great the prophet was scared and he fled for his life. He asked God to take his life, and God told him to anoint two kings and also Anoint Elisha as a prophet in his stead. Elijah met Elisha plowing with twelve yolks of oxen in the field. He passed by him and cast his mantle upon him, immediately Elisha ran after him and said; “ Let me I pray thee, kiss my father & mother, and then I will follow you.” Something strange happened in verse 20! Elisha took a yoke of oxen and slew them, and prepared a meal with the INSTRUMENTS OF THE OXEN, and gave them to his people. They ate and he arose and went after Elijah to minister unto him.Elisha actually burned everything that will make him go back to the past. He needed maximum concentration to be able to serve his master. He destroyed the bridged that will make him go back to the old self. When the time came for Elijah to be taken up into heaven in 2Kings 2, Elisha knew about it, the sons of the prophets knew about it as well. “ In the Path of Greatness, you can’t hide your Potentials. You can only protect it with prayer and staying Diligent.” At this point in the life of Elisha, distraction arose from even corner, he was cast down, perplex, troubled on every side but Elisha Discouraged his Discouragements. Elisha followed his master from Gilgal-Bethel-Jericho-Jordan. At each point in time, Elijah told Elisha to wait in Bethel, Jericho, and Jordan. Note that Elisha was focused on his goal, he knew what he wanted: The Double Portion Anointing; he did not allow the distractions around him to stop from achieving his goal. Elisha told Elijah his master, “ As The Lord Lives & As Your Soul Lives; I Will Not Let Thee Go!” Distraction is the enemy of focus it can come from anybody!!! The sons of the prophets, the messengers of God, they were the available tools that the devil used to try and distract Elisha. They met him at Bethel and Jericho and asked him: “ Know that the Lord will take away your master from you today? His response was so perfect, I know; I’m Aware But HOLD YOUR PEACE, BE STILL DON’T SPEAK OF IT! !” Elisha was a focus, he wasn’t ready for side talks and distractions of gossips, who said this and who said that. The double portion of the anointing was his goal. He did not allow the pain of losing his master to overshadow his objectives. He knew what he wanted and walked towards it. When they arrived in Jordan, Elijah asked Elisha for the third time to wait here in Jordan but Elisha refused. Now the sons of the prophets stood afar and saw how Elijah used his mantle to part the river Jordan and they both passed through dry land. Elisha was focused be he knew that he will have to cross the same Jordan river to get back to his destination. After crossing Jordan, all the distracting forces an element could not do any more harm to Elisha, they could watch from afar but they could not distract him anymore. Elisha had passed a major test. The double portion anointing was sure. “ There is a particular bridge you must cross, it is the bridge of maximum concentration in whatever you are doing. Once you cross this bridge, the spirit of distraction is not able to conquer you anymore.” Elijah had to come to terms with his servant Elisha. He asked Elisha, What is it that I can do for you before being taken up into heaven? Immediately, Elisha asked for what he has been longing for, “ The Double Portion Anointing.” There was a condition; this condition had already been met before. The condition was; “ If you see me when am being taken away from you!” Well, Elisha was not blind, they have crossed Jordan together. They started the journey from Gilgal-Bethel-Jericho-Jordan Elisha was focused. Prophet Elijah was taken up and his Mantle fell, Elisha cried with a loud voice.“ My father my father the chariot of Israel and the horsemen.” Elisha picked up the mantle and went straight to the Jordan River. Now Jordan River became an obstacle and Elisha must overcome this obstacle.“ For every new level you attain in life, you will surely meet a new devil.” He used the mantle and smote the waters of Jordan and said; “ Where is the Lord God of Elijah?” The waters of the Jordan River pathways for him to walk on dry land. After crossing Jordan coming back with the mantle of Elijah with him. The same sons of the prophets that were distracting him, those unfriendly friends, they were the first to testify of the Anointing upon his life. They said; “ The Spirit of Elijah doth rest on Elisha.” They came and Bowed themselves to the ground before him and asked him to heal the waters of Jericho. Now, this is deep! (Remember in Joshua 6:26, Joshua placed a curse on the land). Until you prove to the world and attain a certain height in life, no one is going to regard you. You have to stay focus to get the best. To be the best God has destined you to be, you have to give maximum attention to your dreams, your goals, your objectives, and your destiny. When you fulfill destiny according to God’s standard, those that wrote you off, that said you will never amount to anything good and that you will never make it will be the first set of people that will ask you for solutions and help to their own problems. You don’t need money to stay focus, you only need your mind, make up your heart and decide you will not be distracted by the distractions around you. Why should you stay focused? The only answer to this question lies in 1 Corinthians 16:9. For a great door and effectual is opened unto me, and there are many adversaries. We want to defeat the problems at the edge of a breakthrough. There is a great door of blessings, promotions the devil will not just fold his hands and let you have them, you must beat him at his own game. You must be wise and vigilant to his devices. A simple breakthrough will change your story and history. Before every breakthrough, there’s a harder battle to fight, one of the key weapons for victory during this battle is Focus. Total concentration gives an edge towards victory in the battles of life. Every man destined to be great has the battle to win against the spirit of distraction. “At the edge/peak of your breakthrough, the devil becomes real to you.” You need total concentration to defeat the spirit of almost there, which is the spirit of Mouth Pisgah, which is the spirit of almost there. (I will blog on that someday! ), the near success syndrome. Just like Elisha, Joshua Caleb, David, Joseph, Ruth, and Esther. These great men and women of God were focused on people. God is not going to use a man that is easily distracted. Forget the past and press one for the price for greatness, there is a race to run, a price to win, a crown at the close of the day. You can’t afford to lose concentration. Let the glory of your future/tomorrow be the fuel that will propel you during these hard times, better days are ahead you just need to be consistent in the good things you are doing. I encourage you to have a target, aim at it, and never look back. Refuse to be distracted. People can say whatever they feel like. That shouldn’t get to you. “ The opinions of others don’t define you.” Know who you are and what God has placed inside of you. Pursue your dreams, Shoot for the Moon; if you don’t get there, at least you will land among the Stars. Genesis 28:16. Surely the LORD is in this place; and I knew it not. Notice what he did in the next verses. Genesis 28:18-22. And Jacob rose up early in the morning, and took the stone that he had put for his pillows, and set it up for a pillar, and poured oil upon the top of it. 22. 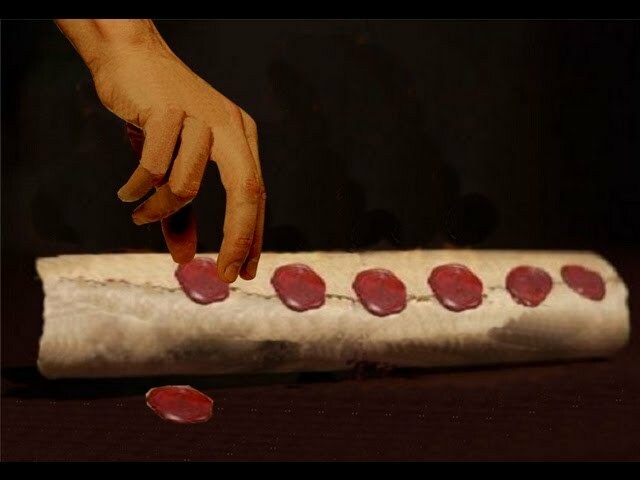 And this stone, which I have set for a pillar, shall be God’s house: and of all that thou shalt give me I will surely give the tenth unto thee. Jacob made a vow, he gave this parcel of land to God. And he also promised God that He will come back and build a house for God right here in Bethel. Genesis 35:1. And God said unto Jacob, Arise, go up to Bethel, and dwell there: and make there an altar unto God, that appeared unto thee when thou fleddest from the face of Esau thy brother. In genesis 35:7, Jacob called the place El-Bethel meaning the House Of God. • Bethel is the place where you had a divine encounter with God. • Bethel is the covenant place. The place where you make a deal between you and God. • Bethel is the place of U-turn, the decision making place. • Bethel is the crossroad between success and failure. • Bethel is the place of restoration. • Bethel is a place where dreams are fulfilled. • Bethel is the promise land. Bethel was dedicated to God by Jacob in Genesis 28 and 35. Many years later, something strange happened and this is where our next subtopic begins. From the time of Jacob to the time of King Solomon are Twelve Generations. Let us go deeper a bit. After the Death of King Solomon, His son Rehoboam became king. He made a big mistake by increase the tax of the people despite the people complained. This made the kingdom to be divided. 10 tribes followed a man called Jeroboam and the tribe of Judah and the children of Levi follow King Rehoboam. Now we have arrived at our main topic. The man called Jeroboam did something crafty, he thought he could outsmart God. To prevent the children of the 10 tribes from going to Jerusalem to worship God. He raised Two Alters. One in DAN and the other In BETHEL. 1Kings 12. This is where dedication comes in place. God did something very strange. He did not fight for the altar that was raised in Dan👀. Rather He contended for the altar raised in Bethel. And He personally sent a Man of God from Judah to prophesy against the altar.1Kings 13:1-10. Why did God do that? This is because Bethel was dedicated to God. God is compelled to protect and guide that which is given to Him. Anything or anyone dedicated to God belongs to Him. Here lies the reality of life. In life, there are two things involved. Either you were dedicated to God or you were dedicated to the devil. Where you were dedicated have a great impact on your life. A woman far back in Nigeria was pregnant and she decided to give birth in the traditional way. Little did she know that it was twins she was carrying. The first child came out with ease in the house of a traditional doctor ( herbalist). During the process of the delivering of the other child, complication did arise and of course what can a traditional doctor do? They rush the woman still in labor with the second child to the hospital. On their way they decided to stop by a church, well the church was having service at the time. The pastor prayed and the woman gave birth to the second child safely. The pastor said, ” many years later when I look at the lives of both children, the difference is so clear! 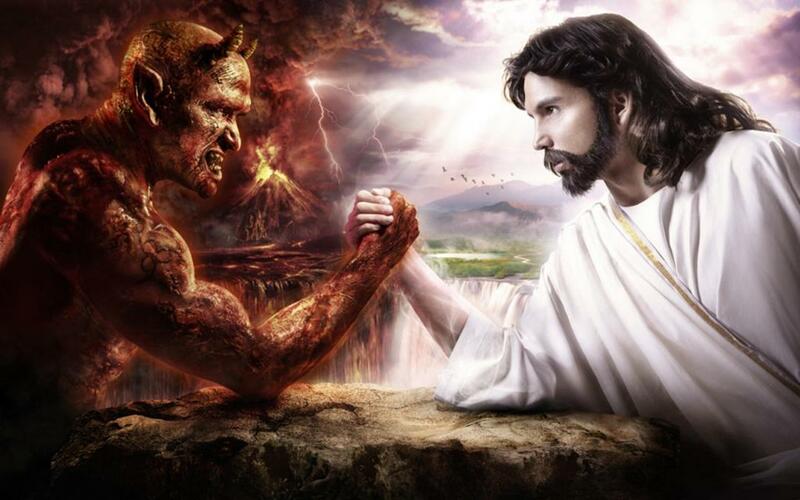 !” One is a great servant of God, and the other is a power servant of the devil👊🏃. Dedication is very important. Samuel was given to God, His life was already planned even before his birth. Later he became Israel’s last judge. Your dedication determines the kind of life you will live. Your dedication tells a lot about your foundation. Because dedication and foundation do work hand in hand. Your dedication determines the foundation in which your life will be built. There are many African kids born outside Africa. Some of them their parents do send their first hair, nails, and some other things to their family idols. These kids are dedicated to the idols of their father’s house. Here in lies the tragedy of the dark race, many of them were dedicated to their family idols. That is why you see exact and distinct patterns of problems and conditions that are similar to a particular country, tribe and ethnic groups. I remember the part I hail from in Nigeria, not too far from my local government. There is a big town close to the banks of the river Niger. When the White men arrived Nigeria those days they got to this coastal areas first. Do you know what the elders and rulers of the town did? They went to their idols and told them that they don’t want their kids to go to the White mans land!!! And trust me, Nigerians are everywhere but this particular tribe and ethnic group are very few, you can actually count them. They have been dedicated to gods of limitations. Your dedication holds a large amount of your future. You can’t rise above the powers that are watching over you. Bethel belongs to God, God arose and fought for Bethel. Look at the lives of many kids that their parents are Christians. It doesn’t matter the denomination they belong. God looks at the heart and hence His name is being called there, He is surely present. Check these kids out, no matter how hard the try and err away from God. They always come back to Him why? Because the belong to God. Kids dedicated in the bible believing churches, they always end up serving God, no matter how hard they try. Now look around you and see kids that their parents were not strong believers when they were born and up to the age of ten. 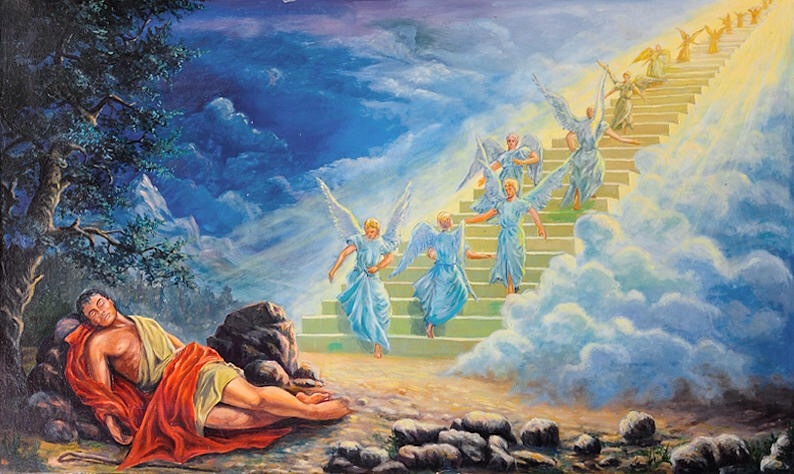 Watch their lives, only a few are able to trace their steps back to God. It’s not their fault, they were dedicated to the devil. Because if you are not for God, well my dear you belong to the devil 😷. Every year during my birthday and that of my sisters❤️ my mum❤️ gets a gift on my behalf and put it in church telling God that. I dedicate my son unto you, well you can see for yourself👏😄😘🙌❤️👌💃😊🎊😂😆. Till date, I still do the same. I don’t see myself successful outside God. Why? It’s all because I have been dedicated to God. You can’t compare my life with that of others. The things some people might do, I dare not try it. My foundation was built on Christ Jesus. Rededicate your life to God, it doesn’t matter what had happened in the past. God is the God that goes back in time and rewrite destinies. Nothing is impossible for God to do. He changed the story of Jabez, Ruth, and Jephthah. He will sure do the same for you. In this New Year give your all to God and watch Him uplift you in every area of your life. God is very concerned about our life and every step we take. He is interested in you. And believe me, you will never regret your decisions. God never fails, put your trust in him, go back to the basics of life, go back to the old time religion. God is a Man of standards and principles, He protects His own. And anything put in His care is forever safe. Don’t make this season pass you by. Let your new year resolution be a life changing decision where you surrender all to God and do His will. Your Star & Your Destiny. This is one of the strangest topics in the Bible, yet hardly noticed. When the children of Israel left slavery they wander in the wilderness for forty years. Notice that they had the backing and support of God and victory was always sure. There was a particular man called Balak among the rulers of Moab he hired another man called Balaam to Curse the people of God. Numbers chapter 22,23, & 24. This man was called because they elders of Median and Moab felt he was capable of cursing God’s people. Balaam asks for 7 alters and asked for 7 rams and 7 bullocks. So he sacrificed one ram and one bullock on each alters. Note this, he did this process three different times. In total 21 rams, 21 bullocks and 21 alters!!!😳😁. All these just to curse the People of God, how can you curse who God Has Blessed?👏🙌❤️. When we talk about star we are talking glory of a person, blueprint that tells everything about your life and destiny. The man Balaam called to curse the people of God was the same person that saw the Star of Jesus. Numbers 24:17a. I shall see him, but not now: I shall behold him, but not nigh: there shall come a Star out of Jacob, and a Sceptre shall rise out of Israel,. Your star is your navigator, it’s your glory, your fame, it defines you, tells your story, it’s you. The wise men ( astrologers) said: ” we have seen His star in the east”. 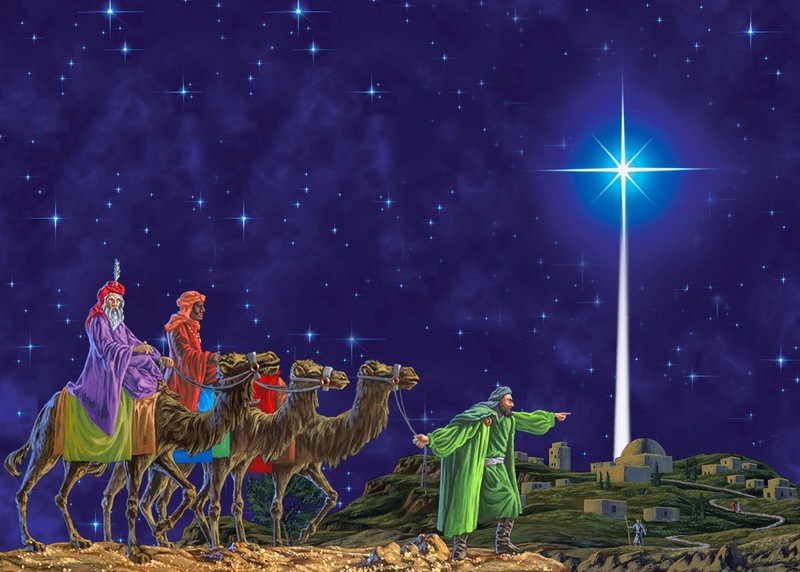 King Herod asked the wise men to go look for Jesus, they could trace and locate Him through His star. Matthew 2:9.When they had heard the king, they departed; and, lo, the star, which they saw in the east, went before them, till it came and stood over where the young child was. The star of Jesus was like a map that disclosed His location. The star of Jesus disclosed His destiny as the ” King of the Jews” this was what caused the battle between Jesus and king Herod. 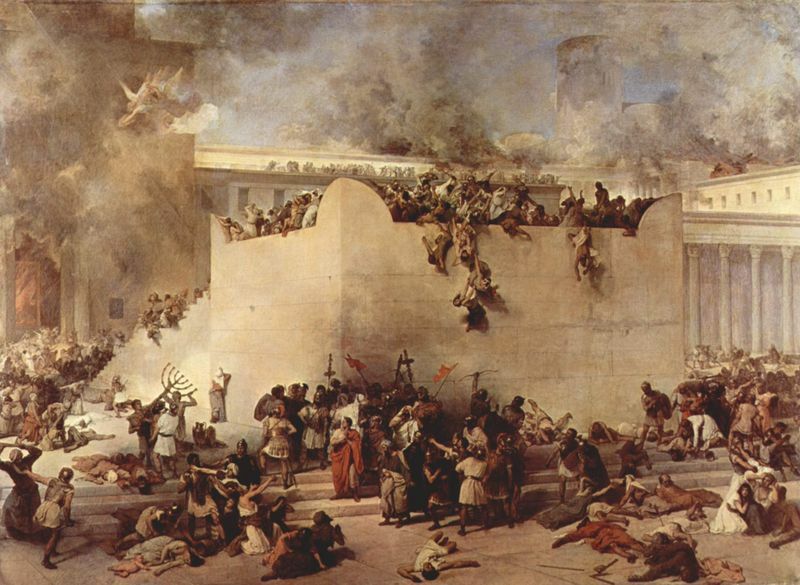 Herod killed every child from age two and downwards. Jesus returned back from Egypt after the death of king Herod. His son became king and continued with the hunt of Jesus. Matthew 2:16-23. We have countless examples in the Bible, Joseph faced challenges because of his star, the devil could see it, the devil understood it and could read it. The devil tried everything possible to bring him down, but because ” he that dwells in the secret place of the most high will abide under the shadow of the almighty.” God gave him victory at last. For you to have a successful life you must guide and protect your star. Many people are confronting the battles of life as a result of their star. The devil is busy fighting many people, just because he can see the glory of God in them. It may sound strange, but the star of a man tells everything about that man. I have had different stories and seen for myself of people facing challenges all because they have a great future. Your star tells who you are and what you will become in future. That’s why it’s import for parents to know where the are taking their young children to. Something happened a Nigeria over forty years ago. a child was born and 3 native doctors, ( herbalist or as Nigerians will say Babalawo😂🙈😆😝👊) came to visit this young child and they said he’s a great child. They called him IRAWO ” meaning STAR” he was so brilliant in school and he could answer every questing and was far ahead of his mate. But on a faithful day, this young boy, got up, and walked to the back of their his school and went into a quicksand, and was buried alive😭😪😥😞😷. It is so hard to comprehend and understand why a boy that was so obedient could singlehandedly walk up to his death. This was the same child that was named star, and herbalist came to worship. The devil is real and his works are evil. Many people claim they are for God, whereas the are not for Him. If a man has the power to read a star of the person, he definitely has the same power to tamper with the star of that same people. This is where living a Christlike life comes in place. It’s only God that can help you. Don’t play with your destiny on the altar of pleasures. Be serious with God. They devil knows who you are and what you will become, don’t make him give you a counterfeit destiny. Guild your mouth and your words, don’t give out your secrets to everyone. Have a closed circle of few people you can trust. Drop all excess luggage, don’t be distracted, focus only on the things that matter and see God uplift you.